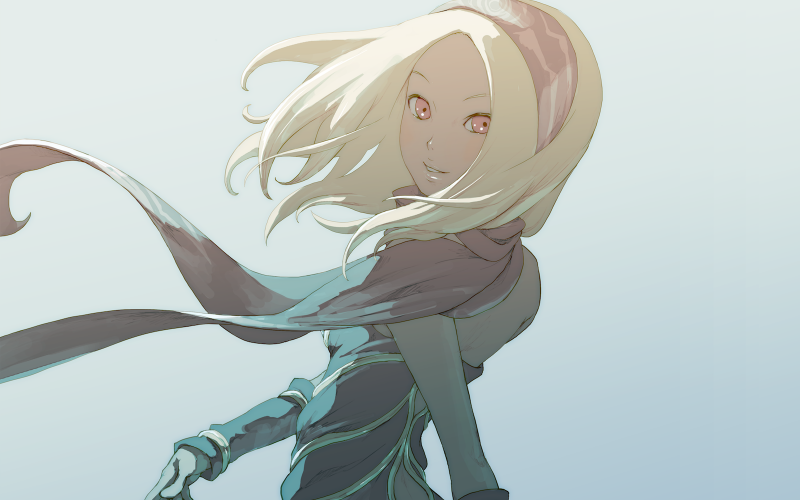 In this issue, James Carter, Ryan Hamann, Brian Tarran and Jay Taylor discuss Keiichiro Toyama’s gravity defying PlayStation Vita title – Gravity Rush (a.k.a. Gravity Daze). They talk about their thoughts regarding the title’s distinctive visual style and setting, the music and not forgetting the actual gameplay itself. There is also, as always, the community contributions and the three word reviews too. I think I noticed a pattern of some sort. Both Silent Hill 1 and Gravity Daze got the same reaction from you: story has too much going on and there isn’t enough focus. It seems you prefer simpler stories, highly polished, told in a very clear manner. I am very much of the opposite camp, with preference complicated stories, told rather vaguely, with many plot lines and characters. I found the story of Gravity Daze to be my kind of thing, and enjoyed it immersely. Also, Kat is basically the female version of Superman (not the new Superman, the classic one). Regarding the controls and difficulty. Never had a problem. Sure, I would die here and there, but then got better and beat the stage. The one thing I like the most about the game is that it is a GAME, and not an interactive movie: there is no replenishing health, you have a health bar, and you will most likely die if you are bad at playing. So, get good, and you will win. As I did. And the gravity slide move is really easy to do once you learn to tilt your Vita, instead of the stick. A question: should I make an account and post this stuff on the forums? I’m not sure I have enough interesting things to say. It’s nice to have the occasional comment to read on here but by all means sign up to the forum as well. As regards to a pattern, well, the four people on the Silent Hill show were none of the same four people who were on the Gravity Rush issue. The whole Cane and Rinse team has (sometimes wildly) varying tastes, opinions and experiences when it comes to the playing of games – as well as their stories, soundtracks and whatever else – and we always try to give our own with honesty. If there’s any correlation or agreement it’s entirely coincidental. There’s definitely no hive mind here!